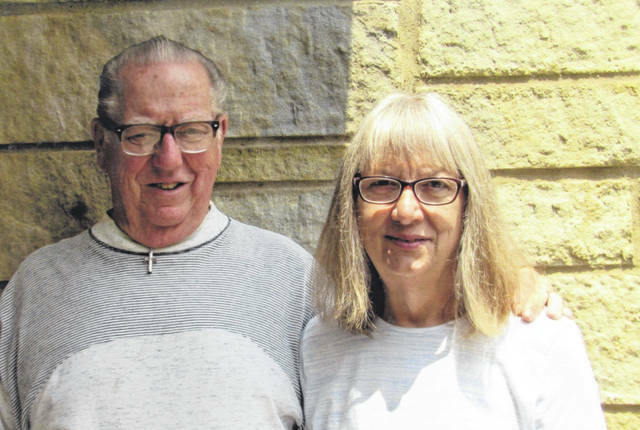 LIMA — Mr. and Mrs. David Fawcett are celebrating 50 years of marriage. Fawcett and the former May Lou Jackson were married June 22, 1968. They are the parents of two children, Sherry (Jerry) Johnson, of Delphos, and Diana Bowman, of Wapak. They have seven grandchildren and a great-grandchild. Fawcett retired from the Allen County Sheriff’s Department and Clark Equip. His wife retired from Lima Memorial Hospital.